The GW9014 Telehealth Gateway device enables users to upload measurement data from any meter to the FORA cloud based telehealth system. By connecting via Bluetooth or RS232 cable to the measuring device, the Gateway allows for easy and seamless transmission. 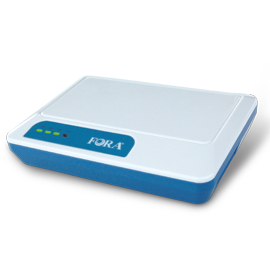 Simply test using any of the ForaCare devices, upload measurements to the Gateway, and done! The GW9014 transmits all data instantly via 3G Cellular, ISP dial-up or Ethernet connection to the cloud. 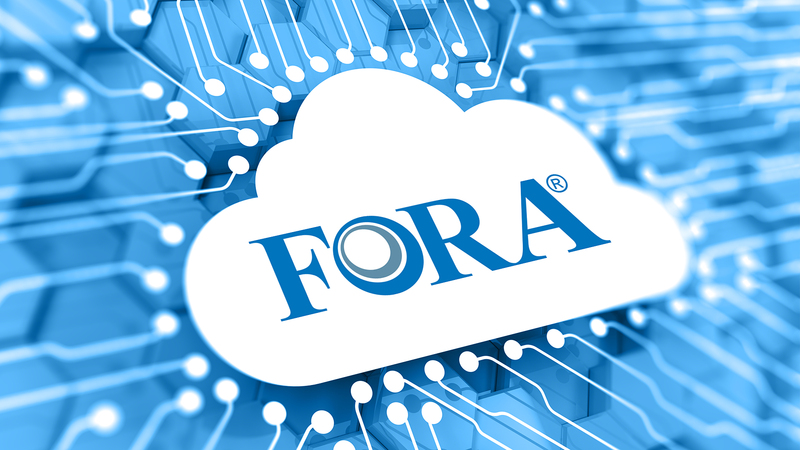 Clinicians, patients, and family members alike are then able to view and track the patient’s results and overall status via the FORA 24/7 HealthView Telehealth system.